We hope you will use this website to keep in touch with old friends and find out about the activities of the Culham College Association. On this page you will find links to other sites which you might find useful. We will be adding new links to photos of reunions. 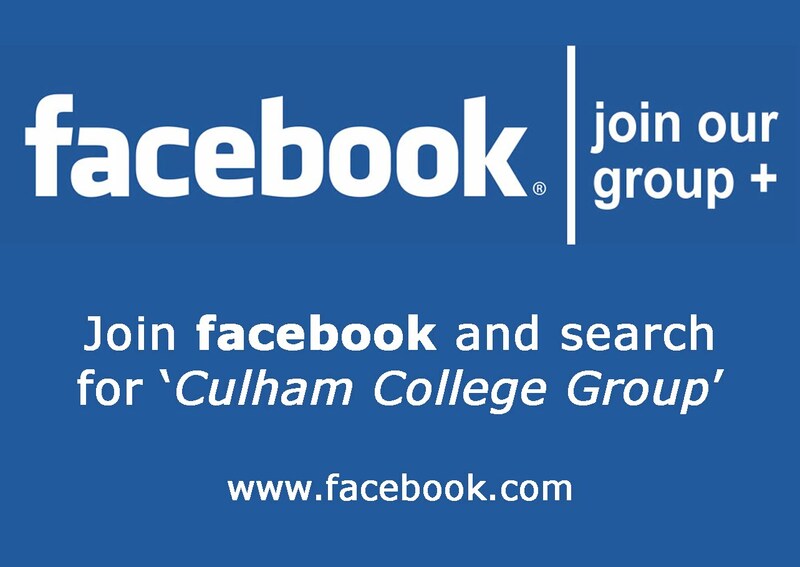 and join the Culham College group.